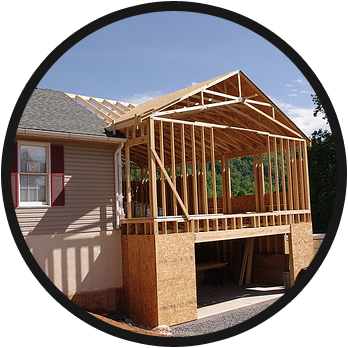 DKR Builders is a locally owned company founded in 1998 by three men with a combined experience of 100 years in the skilled trades industry. Together Thuron Daugherty, John Kougher Jr., and Gary Rainier have earned a reputation for excellence, skilled craftsmanship, and unbeatable customer satisfaction. Home sweet home could be so much sweeter with remodeling service to bring your dreams to life. 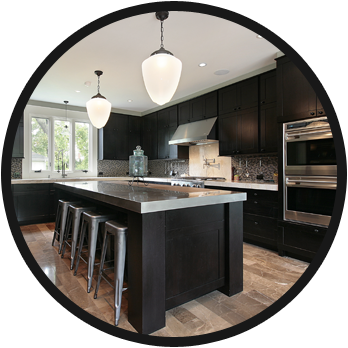 For home renovation from a trusted and experienced general contractor, turn to DKR Builders of Groveport, Ohio. 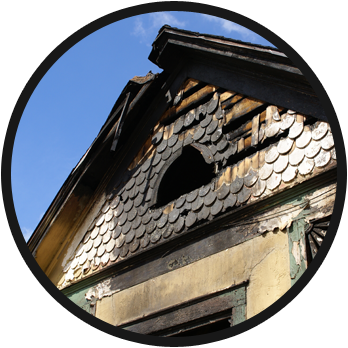 Let us remodel your kitchen or bathroom, build you a room addition, or restore your house after fire or water damage. Three men with more than 100 years of combined experience founded our company in 1998. During the decades we have been in business, we have earned a reputation for quality service, skilled craftsmanship, and affordable prices. We value honesty and integrity and treat our customers with courtesy and respect. As you would guess, this has earned us high customer satisfaction ratings. In fact, we have been accredited by the Better Business Bureau for many years and have an A-plus rating. Our company has also been honored with the Pulse of the City 5-Star rating for five years in a row. 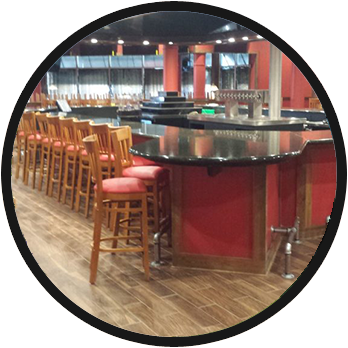 In addition, we received the 2015 Best of Groveport Award in the general contractor category.